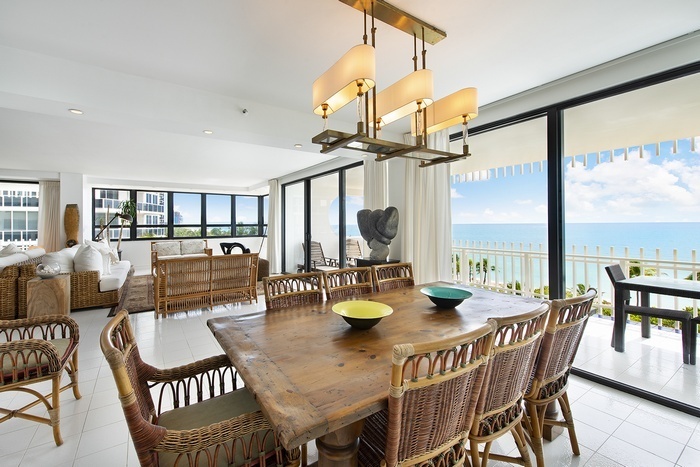 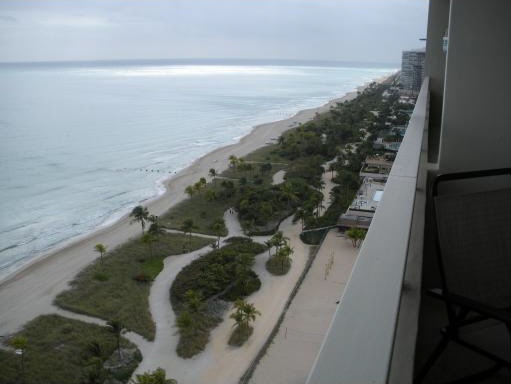 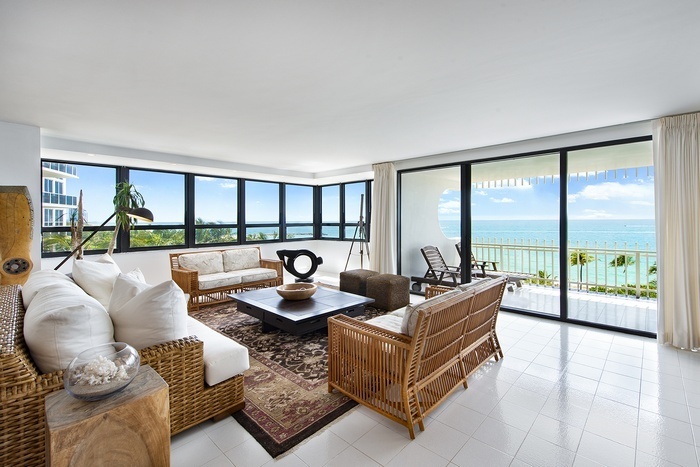 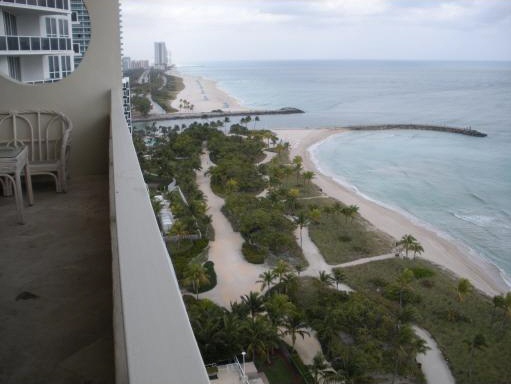 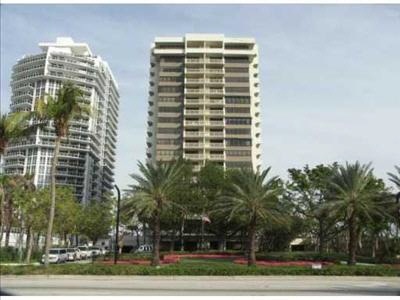 The Kenilworth Condominium is located on the ocean and beach in Bal Harbour, directly south of the luxury Bellini on the Ocean condominium property. 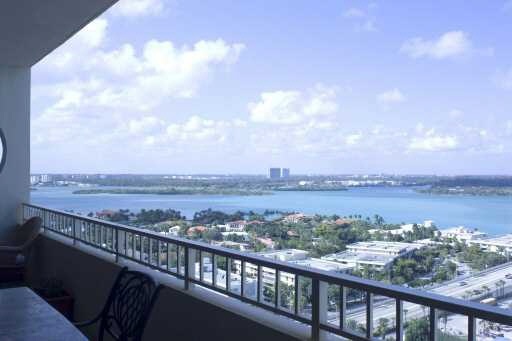 The area includes exceptional shopping, dining and more. 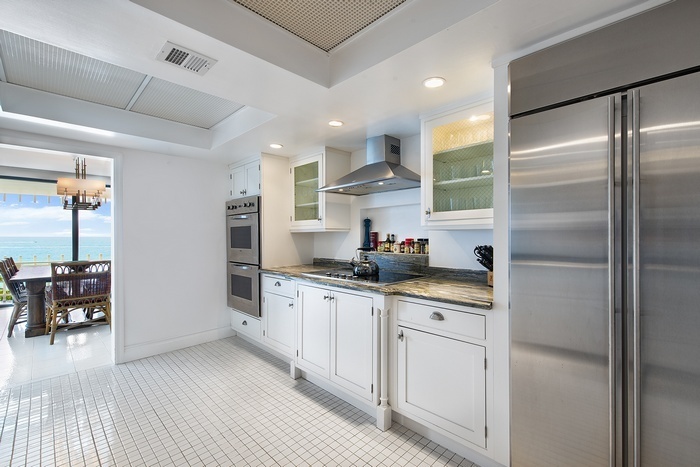 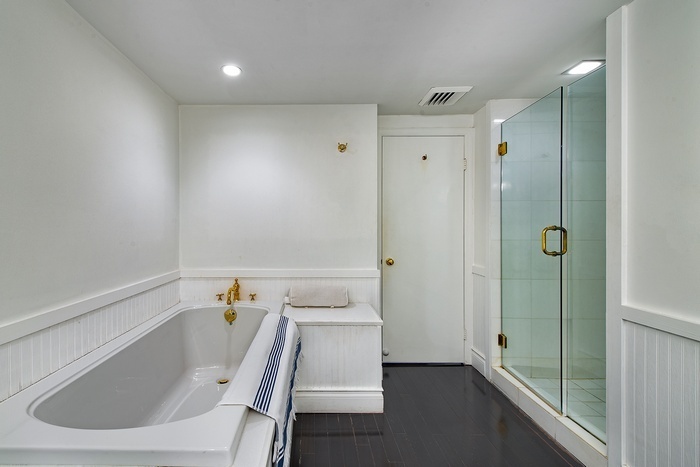 The Kenilworth Condominium was originally constructed in 1975 and has undergone many upgrades and renovations since that time. 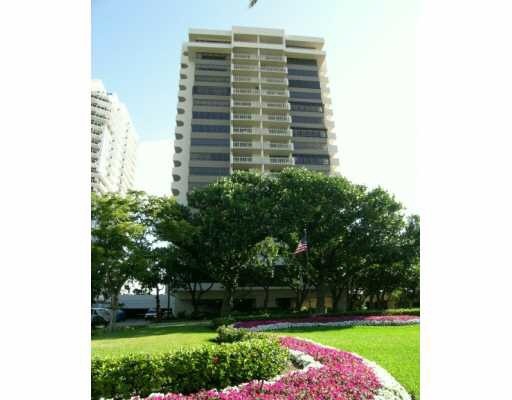 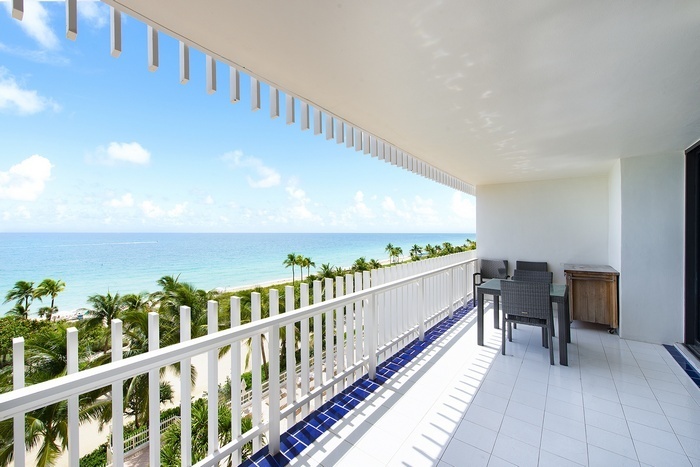 The Kenilworth Bal Harbour condominium is located mere steps away from two of the premier Bal Harbour resorts - The Ritz Carlton Bal Harbour, Miami Resort and the St. Regis Bal Harbour Resort. 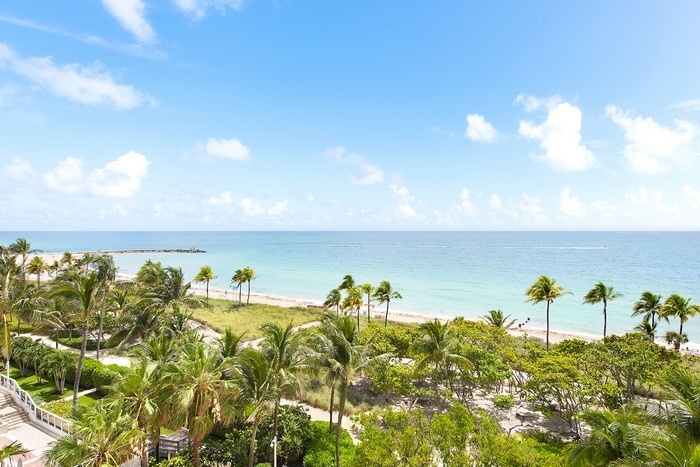 You are also across the street from the world-renowned Bal Harbour Shops, with all the world-class shopping and dining offered at this world-renowned shopping mall. 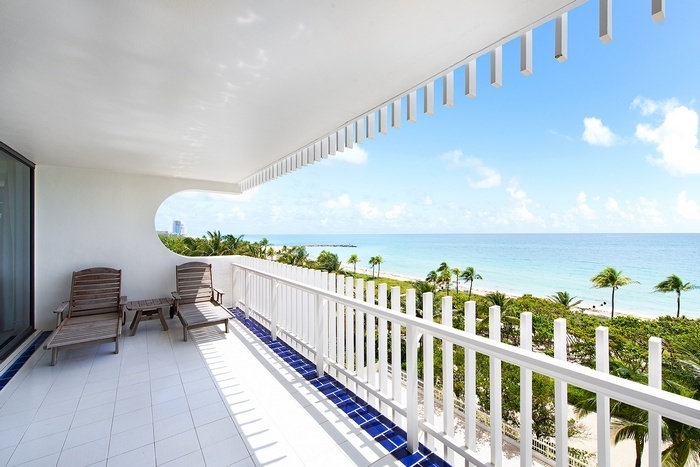 The most recent renovations and upgrades to the Kenilworth Bal Harbour condominium which includes an elegantly designed and decorated 2-story grand lobby, upgraded gym, and more, has once again brought this Bal Harbour luxury oceanfront condominium tower to the luxury level you would expect in the exclusive Miami Beach Village of Bal Harbour. 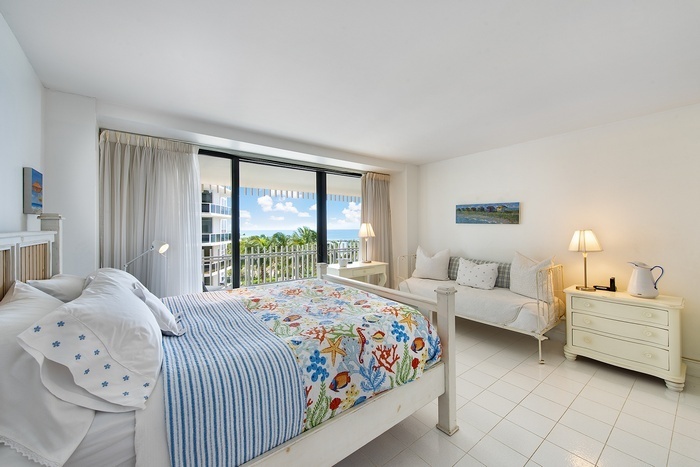 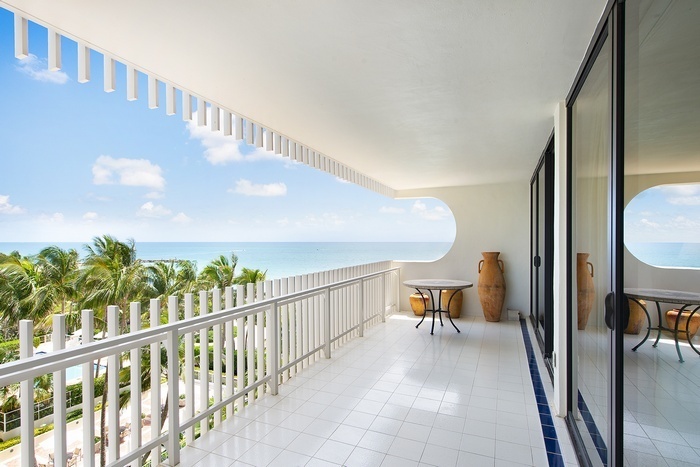 The Kenilworth Bal Harbour features spacious condominium homes with exceptional pricing for oceanfront condos of such sizes in this exlusive Miami Beach Village.